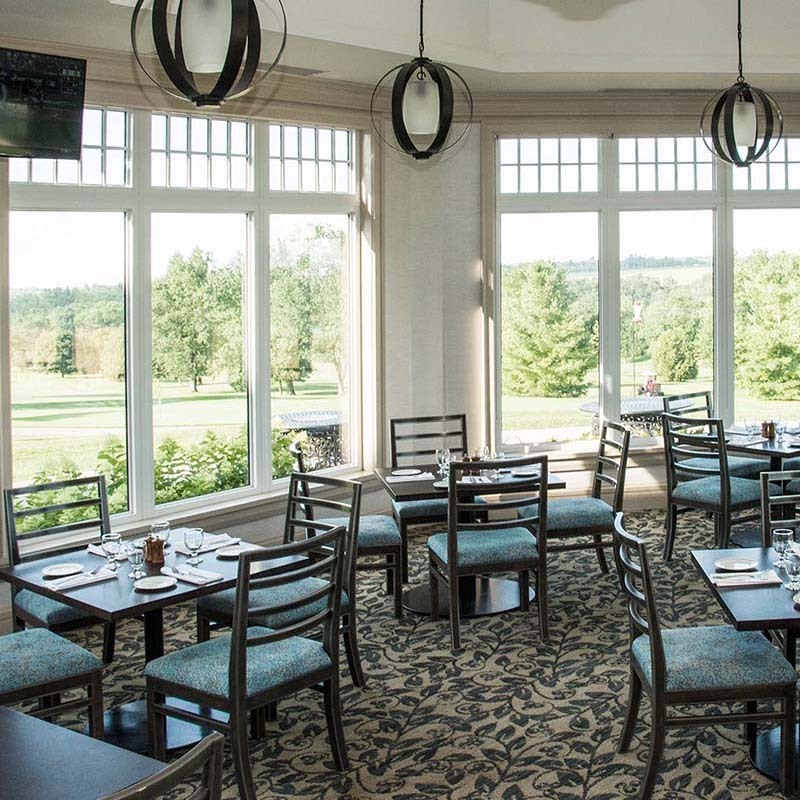 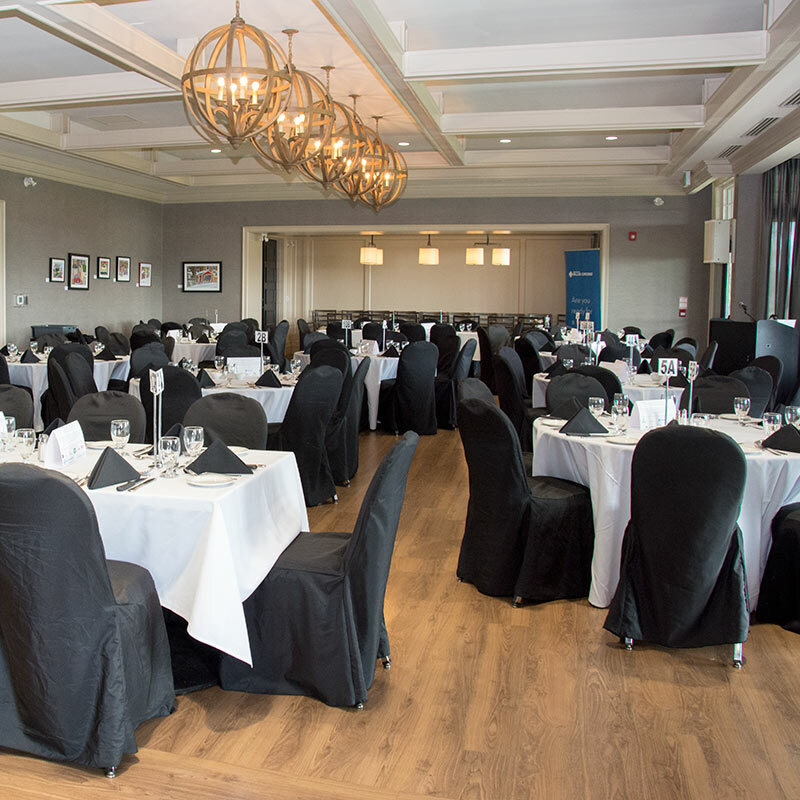 Whitevale dining features spectacular southern views of the golf course surrounded by heritage conservation land where the views from all dining areas are sure to impress. 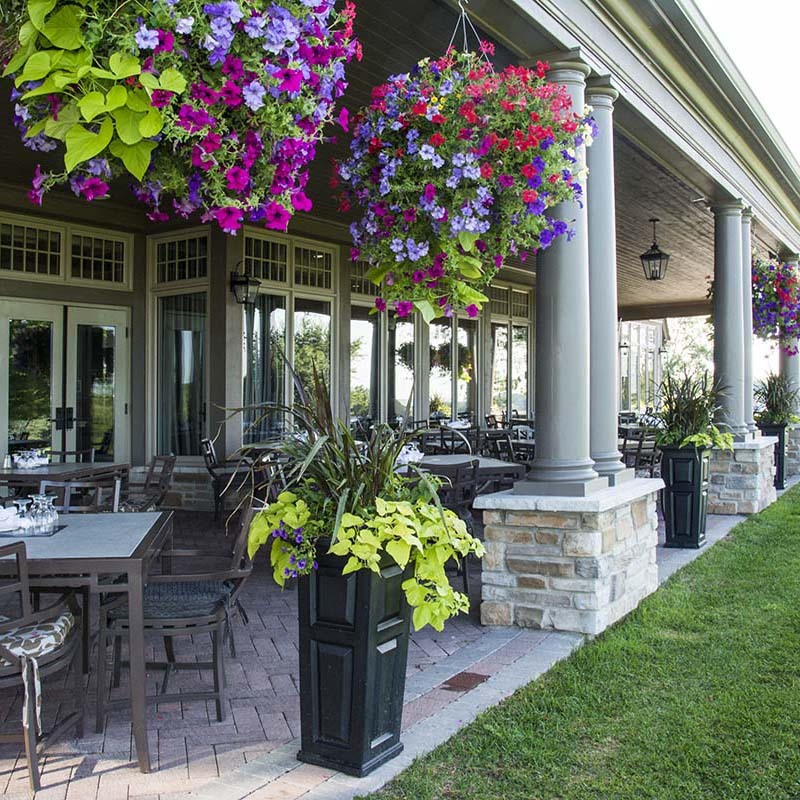 Casual dining at its finest, our menus are cultivated to incorporate fresh, local and high quality ingredients while reflecting a collaboration of comfort and innovative recipes to exceed the needs of our members and guests. 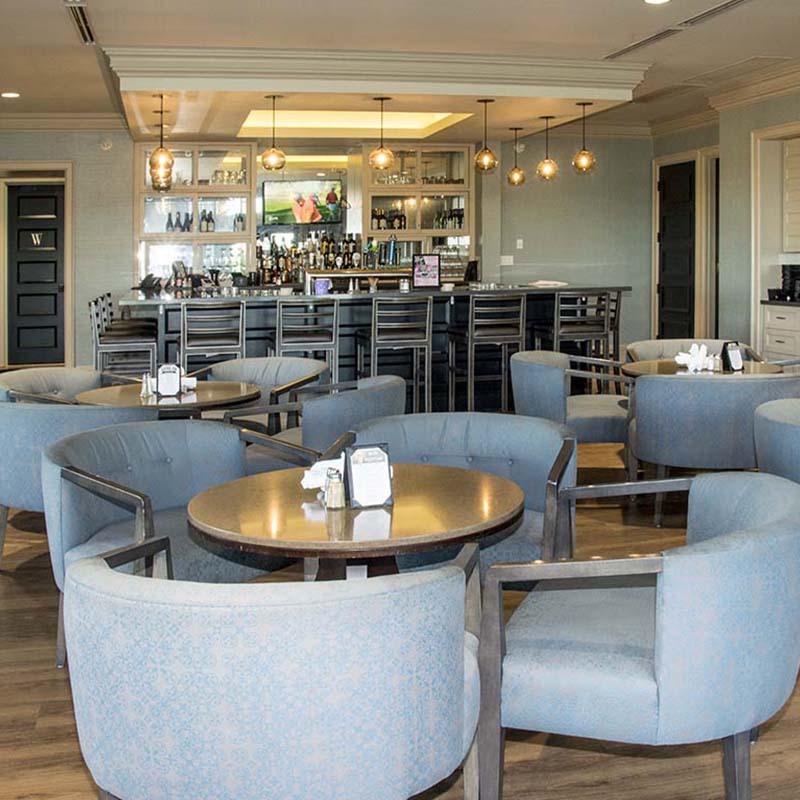 Whether you are dining on the bright spacious patio, in the cozy lounge by the fireplace or the octagon with 360° views, the contemporary cuisine and friendly service staff make for an unforgettable experience.